The SAG Foundation’s Don LaFontaine VO Lab is offering TWO free voiceover workshops for SAG-AFTRA members in Atlanta and surrounding areas! There are countless opportunities to work in voiceover — audio books, animation, narration, commercials, promos, trailers and so much more! Would you like to add voiceover to your skill set? 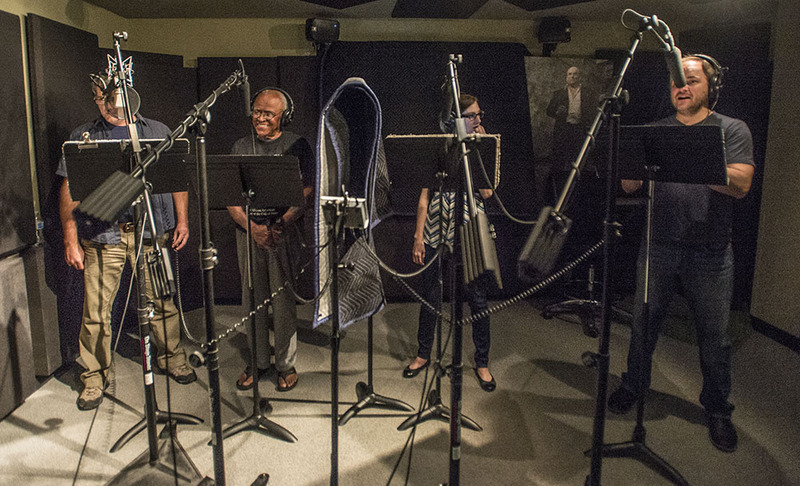 The SAG Foundation is partnering with international voiceover actor, teacher and coach Abbe Holmes and animation veteran and audio director Everett Oliver to bring two fresh and informative voiceover workshops to Atlanta SAG-AFTRA members. No orientation is required; however, you must read the entire event listing which includes instructions on how to sign up for the workshops.